Federal authorities on Thursday executed search warrants at the home and several locations tied to Baltimore Mayor Catherine Pugh as part of an investigation into whether she improperly profited from a no-bid book deal steered to a Maryland medical system while she served on its board. Hogan: "Mayor Pugh has lost the public trust. 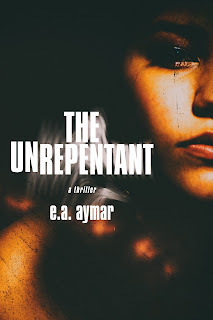 She is clearly not fit to lead"
Interview with E. A. Aymar, author of "The Unrepentant"
The Baltimore Orioles will welcome visiting Chicago on Monday, taking on a White Sox team that&apos;s in a similar place right now -- struggling. 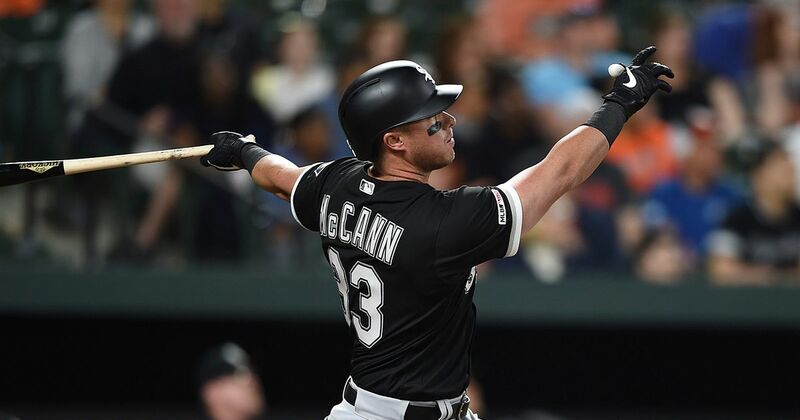 Baltimore was swept at home by the Twins over the weekend, while the White Sox have lost three of their last four. The Orioles lost both games in Saturday&apos;s doubleheader before a late rally fell short in a 4-3 loss on Sunday. 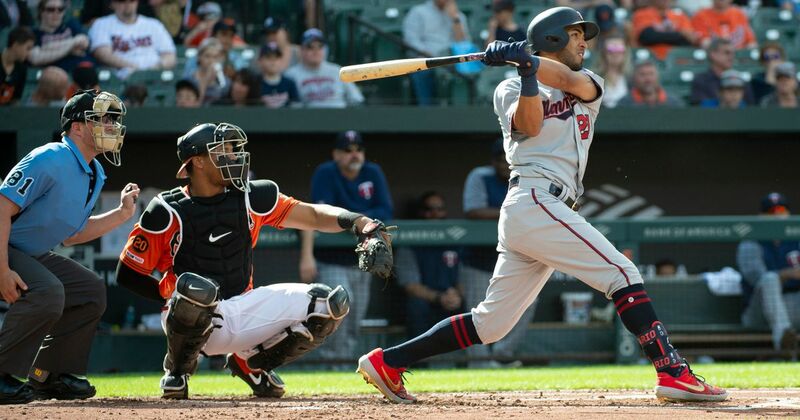 Eddie Rosario homered twice (again) and also took away a home run at the wall to lead the Twins in the afternoon game of the double-dip at Camden Yards.